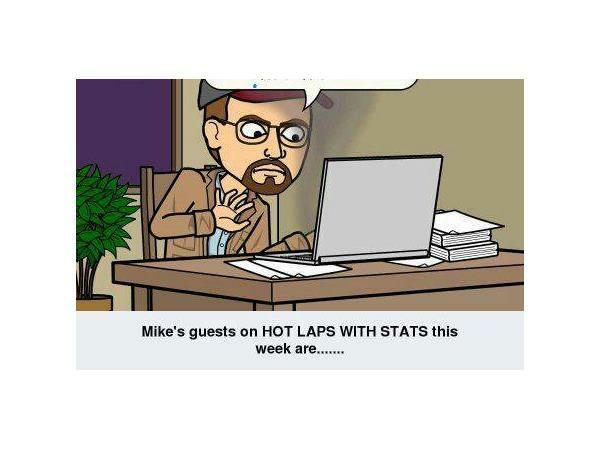 Join me, Mike Perricone, and my Producer, Mr. Cj Sports, for another great episode of HOT LAPS WITH STATS this Friday, November 17, 2017 on THE 110 NATION RADIO NETWORK from 8-10 p.m. We will talk to two award winners. 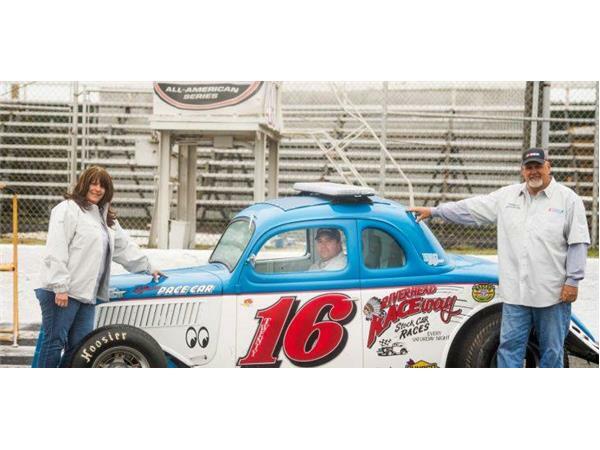 Our first guest is Eddie Connie Partridge, one of the Owners of Riverhead (L.I.) Raceway as well as the #6 Modified on the WHELEN MODIFIED TOUR driven by Ryan Preece. Eddie was the winner of the 2017 WMT Owners Championship. 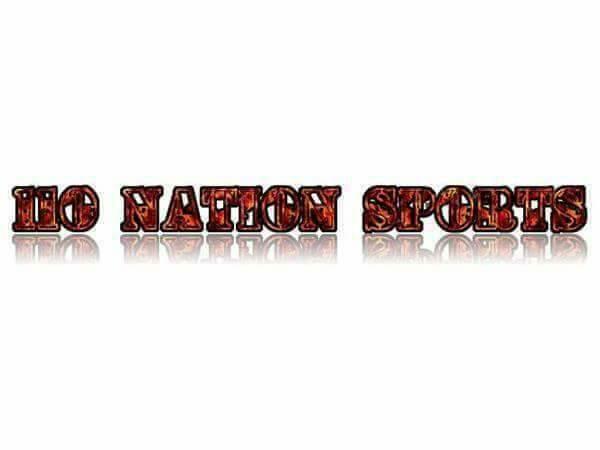 We will talk with Eddie about his season, both on the Tour and at the Long Island oval. 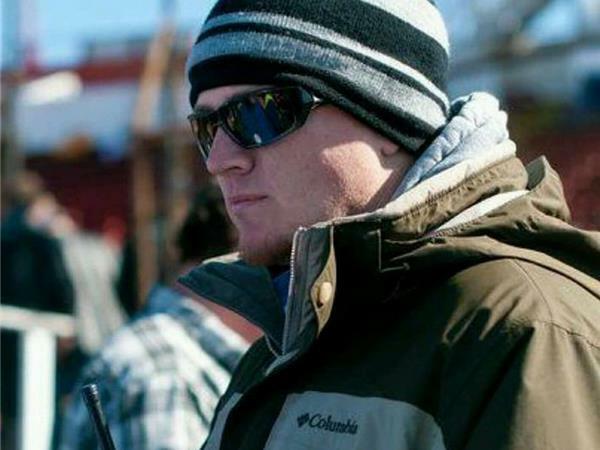 Our second guest will be Scott Tapley. 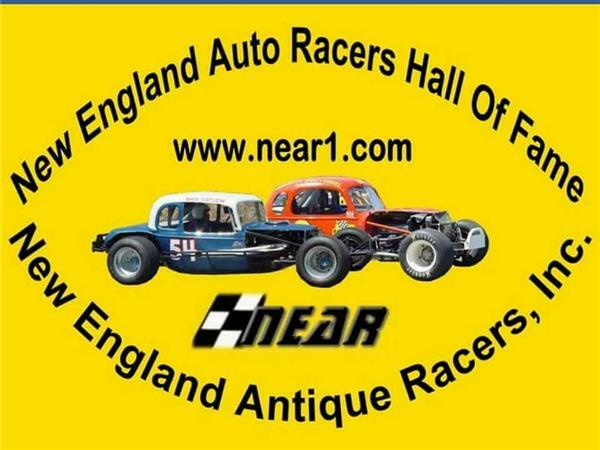 Scott is returning to the studio as a new inductee to the New England Antique Racers (NEAR) Hall of Fame. 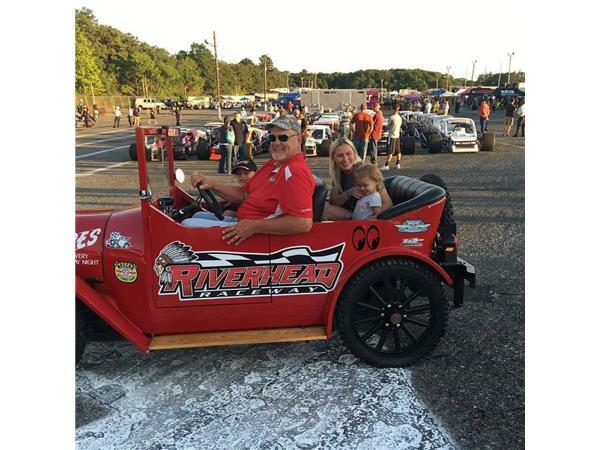 Scott is a Official at Riverhead as well as Stafford Springs and Thompson Motorsports Park in Connecticut. This should be an award-winning show with two award winners, so please join us.